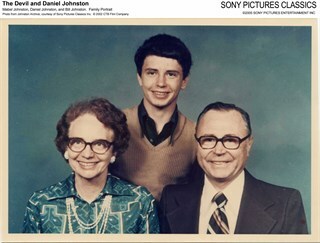 Devil leads us into that dark, uncharted valley where evil, genius, divine inspiration, insanity -- and other unfathomable mysteries -- commingle. 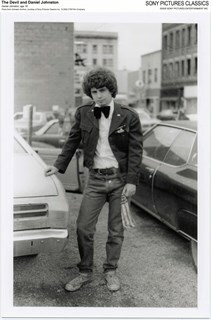 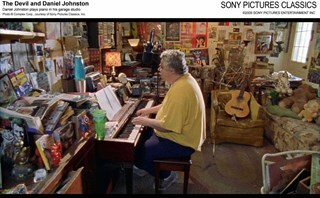 Everything a good documentary should be. 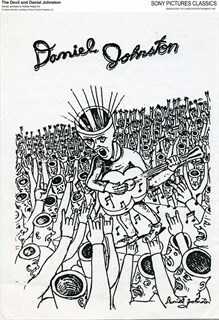 The Devil and Daniel Johnston is undoubtedly the best movie anyone could have made about this unwitting practitioner of 'outsider' art. 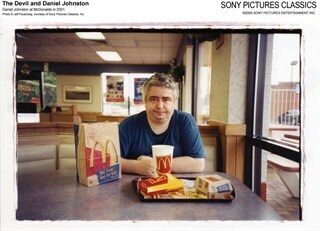 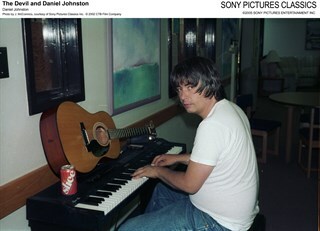 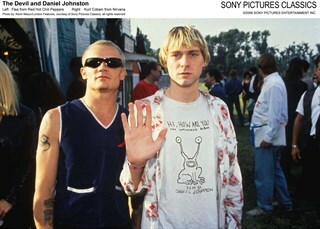 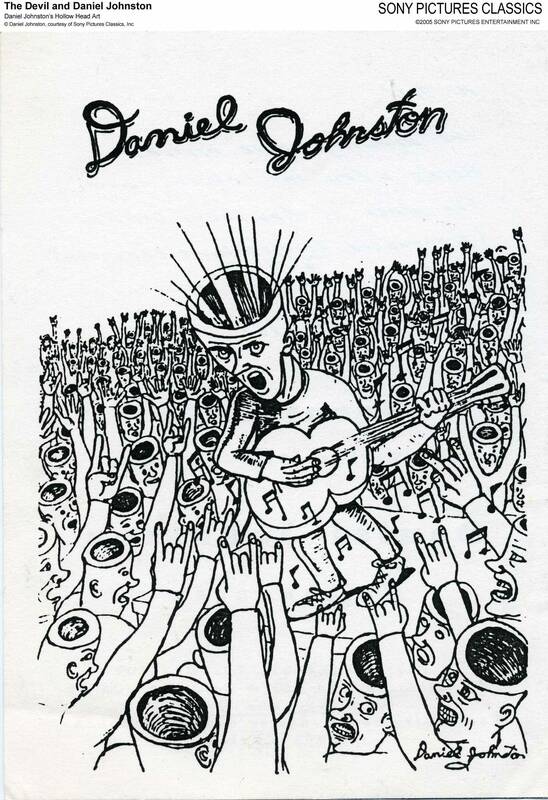 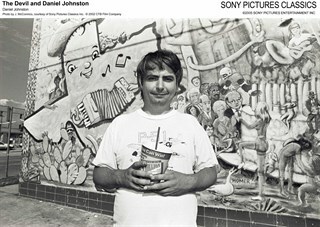 "The Devil and Daniel Johnston" is a stunning portrait of a musical and artistic genius who nearly slipped away. 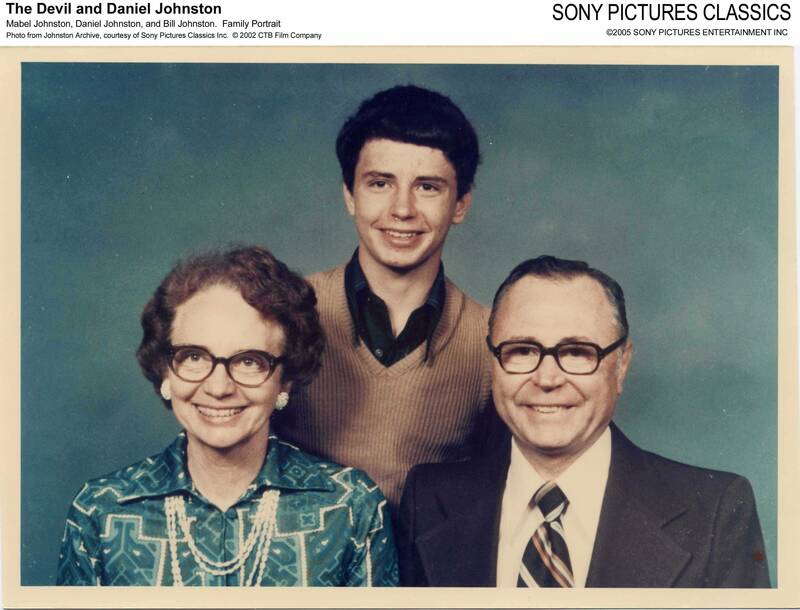 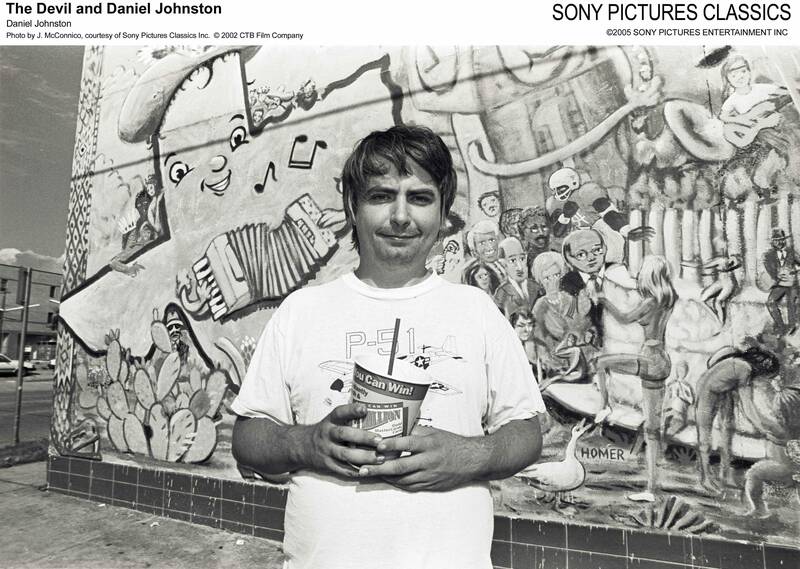 Director Jeff Feuerzeig exquisitely depicts a perfect example of brilliance and madness going hand in hand with subject Daniel Johnston. 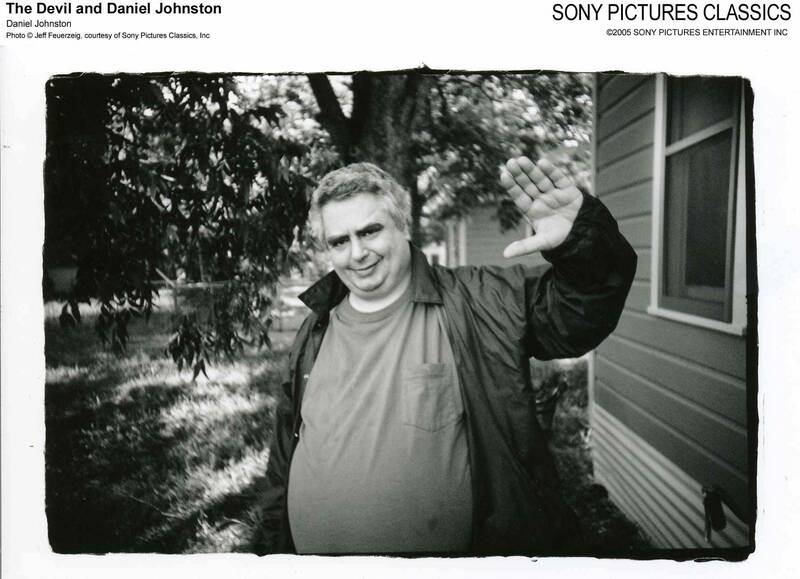 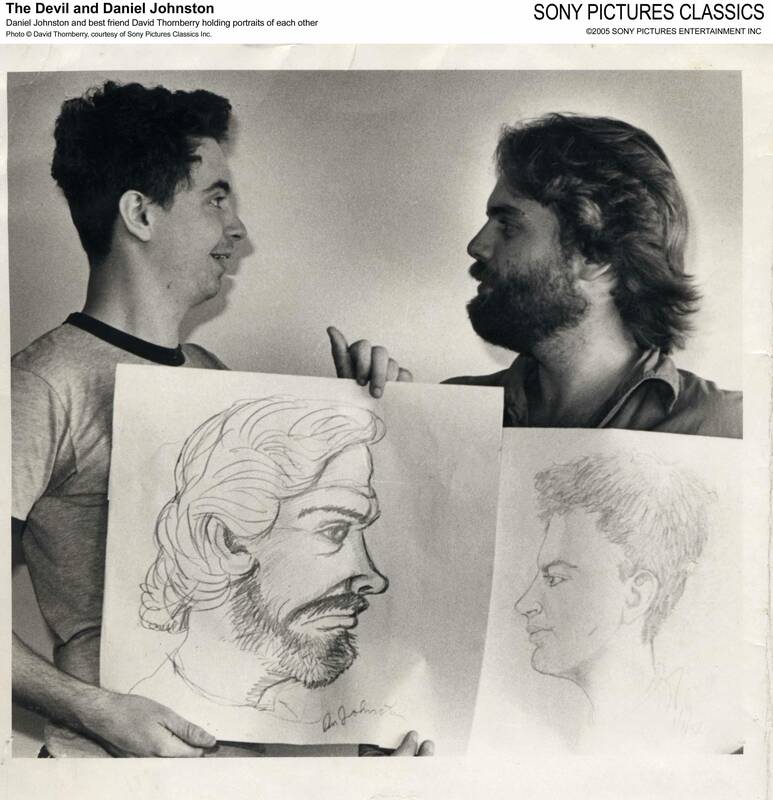 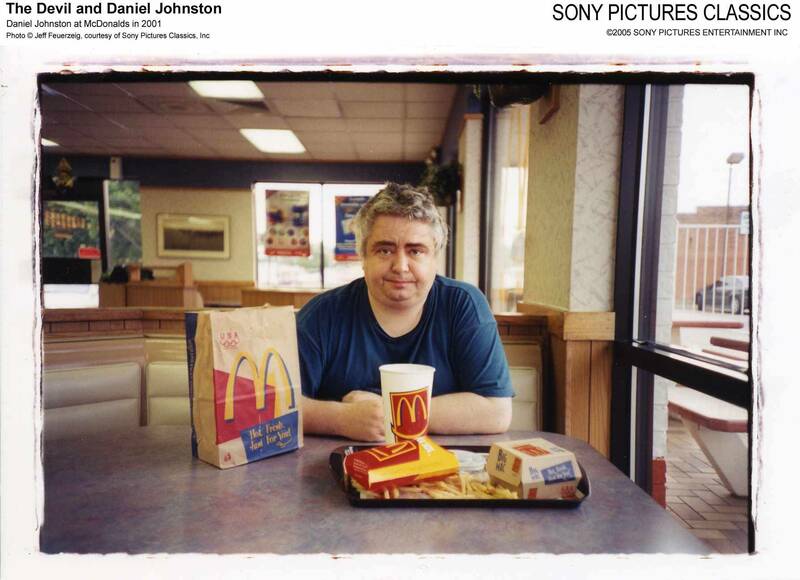 As an artist suffering from manic depression with delusions of grandeur, Daniel Johnston’s wild fluctuations, numerous downward spirals and periodic respites are exposed in this deeply moving documentary.